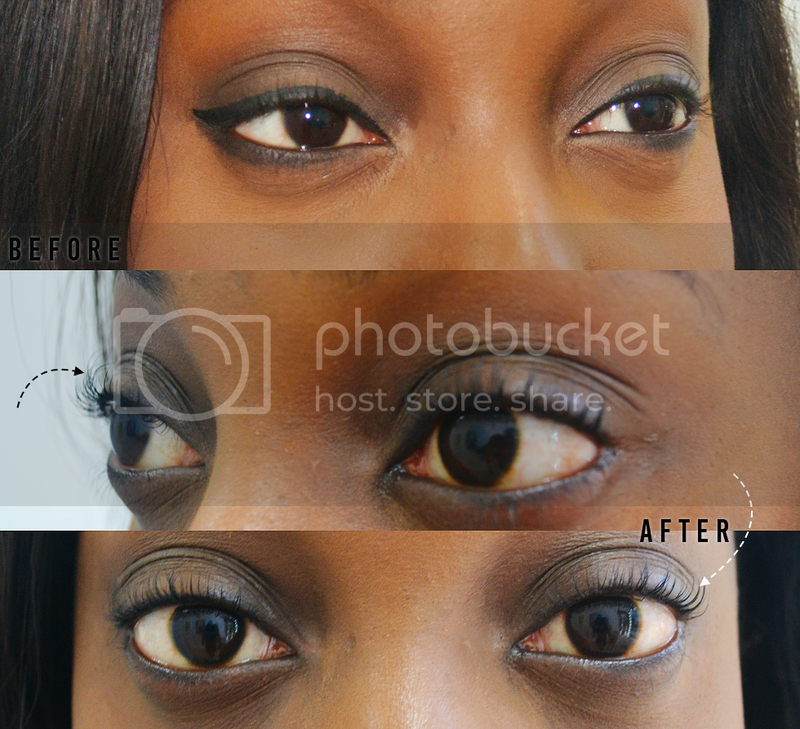 LVL Lash Treatment at Shumaila’s Beauty – What is it and does it work? Last weekend I was invited down to Shumaila’s Beauty for a much needed (and much overdo) pamper session. 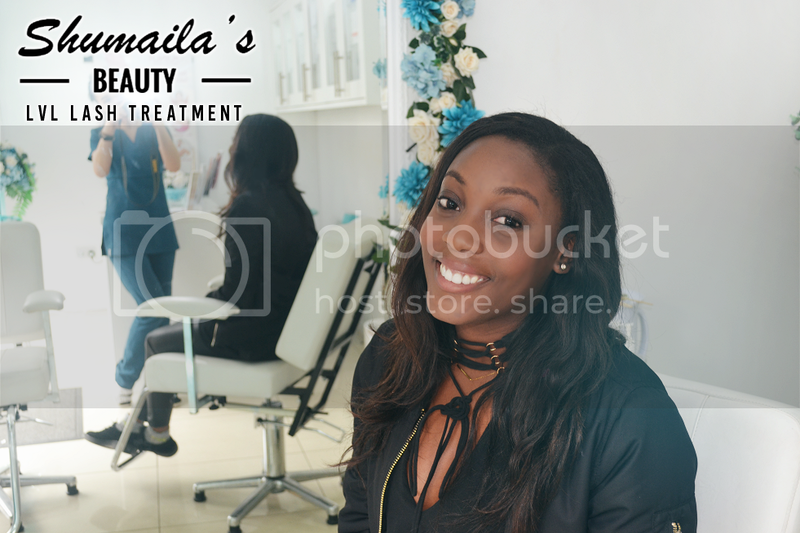 Shumaila’s Beauty operate throughout the Essex and Chigwell area (just outside of central London) and offer more than your average salon – from the typical mani pedis and threading, they expand on this offering with microblading, laser hair removal, dermalogica facials and more. Of course, taking my pick from what they had to offer was not at all easy, but I decided to settle in the end on the LVL lash treatment. ‘LVL’ stands for ‘length, volume & lift’ and is a treatment offered out by Nouveau Lashes which requires no extensions (all naturalé) and takes around 60 minutes to complete. The natural aspect of it is something I was drawn to as it meant I didn’t have to expect any nasty surprises/implications/bad reactions to anything afterwards. I decided to go for the lash treatment as my lashes have always been a major peeve of mine, and actually a few years back I went through a period of testing out tons of different lash jels and natural lash formulas just on the search for absolutely anything that would make my lashes grow. Essentially I have pretty short lashes that also lack any thickness, and their only real merit is that they are naturally super curly. Speaking a bit more to the team at Shamuaila’s I learned that the LVL lash treatment actually works best for those that lack any curl in their lashes as essentially the treatment uplifts them and makes them appear longer. For those with curlier lashes (like myself) a better option would be to go for the lash extensions. Regardless, the Shamuaila’s team ensured me that even with my curly lashes, I would still be able to get some benefit out of the lash reatment. The treatment was around an hour long as expected, and it was so relaxing that I ended up falling asleep on the massage chair whilst having was getting done. Whilst the lashes are being uplifted your lower lashes are taped down (uncomfortable at first but you quickly get used to it), and you also are treated to a bonus head massage half way through (plus relaxing music). Along with professionalism and good advice, the Shamuailas Beauty team were also incredibly nice (and also super helpful when it came for preparing the content for this post). The nice staff definitely stood out to me – I tend to find myself in a salon atleast once a month, and from my personal experiences I can attest to the fast that most salon staff I’ve met have not been too friendly. Not to say they are horrid, but usually when I’m at the salon (for e.g. doing my nails or brow), I’m greeted by coldness, silence whilst treatments are getting done, and then the exchange of money at the end (most of the time – of course not always). I left the salon feeling like I had just experienced something very different to what I was used to in terms of customer service. As you can see from the before and after photos, the difference is not completely mindblowing (as my eyelashes were already naturally quite curly), but I’ve highlighted in the photos where you can see a little more length showing through. Going forward I will almost definitely be treating myself to the Russian eyelash extensions! The LVL lash treatment is currently £40 and completely worth it if not just for the pampering, massage and great service. Almost a week down the line now and my eyelashes are still looking at fleeky as they did when I first finished the treatment! It is expected to last up to 6-8 weeks. P.S. I am officially off tomorrow to the beautiful Budapest and will be away until Monday. 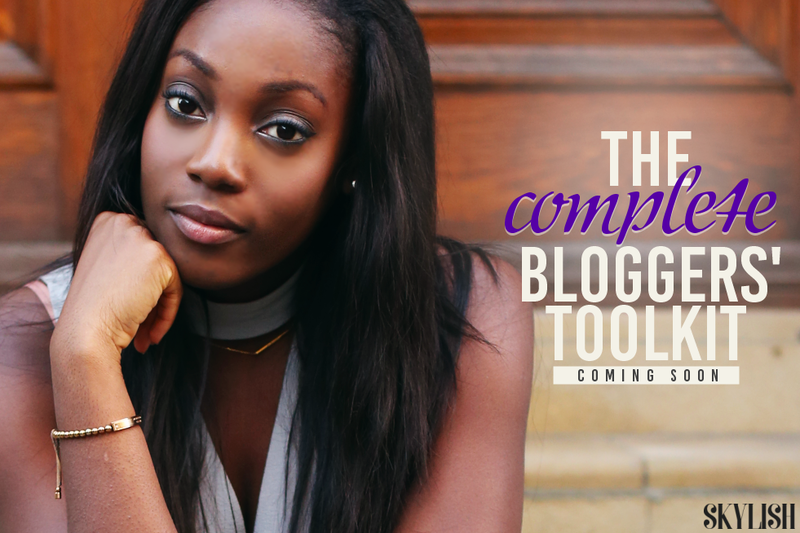 Given this, I probably won’t have my usual Monday post up – but I’ll try. If anything, you can definitely expect something next Thursday and sooner rather than later a full break down of the trip! Some time abroad is long overdue – although I went skiing back in Feb it most definitely was not relaxing and instead consisted of a bit too much drinking and a lot of falling over in the snow. So, I’m excited to take things slightly easier this time! What’s your number one lash tip? 7 Responses to "LVL Lash Treatment at Shumaila’s Beauty – What is it and does it work?" Thank you love, it was so much fun! you have naturaly beatiful lashes but I can tell they now look fuller! I love that black dress and your hair style! This looks great. They certainly appear fuller afterwards. Definitely gave more volume 🙂 would try lash extensions next time I think for the length!